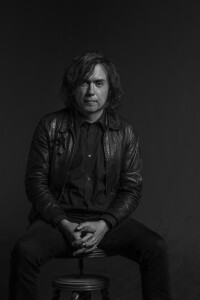 The seventeenth person in our series of introductions to performers taking part in International Poetry ReIncarnation at the Roundhouse in Camden on 30th May 2015 is the musician, poet and editor Chet Weise. In 2008, Chet was banned from Canada. 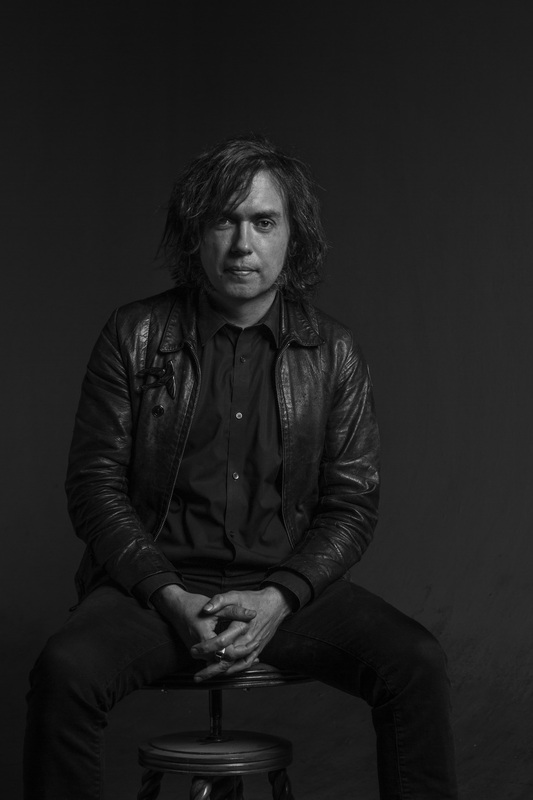 Multi-Grammy-winning musician Jack White, along with Ben Swank (co-founders of Third Man Records), and Chet Weise (co-founder, Third Man Books) all shared the stage in their respective rock bands in the not-so-distant past. 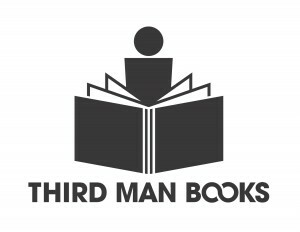 With the August 2014 release of Third Man Books’ first literary publication, Language Lessons: Volume I, a multimedia box set of prose, poetry, and music, Third Man Books launched for the future. 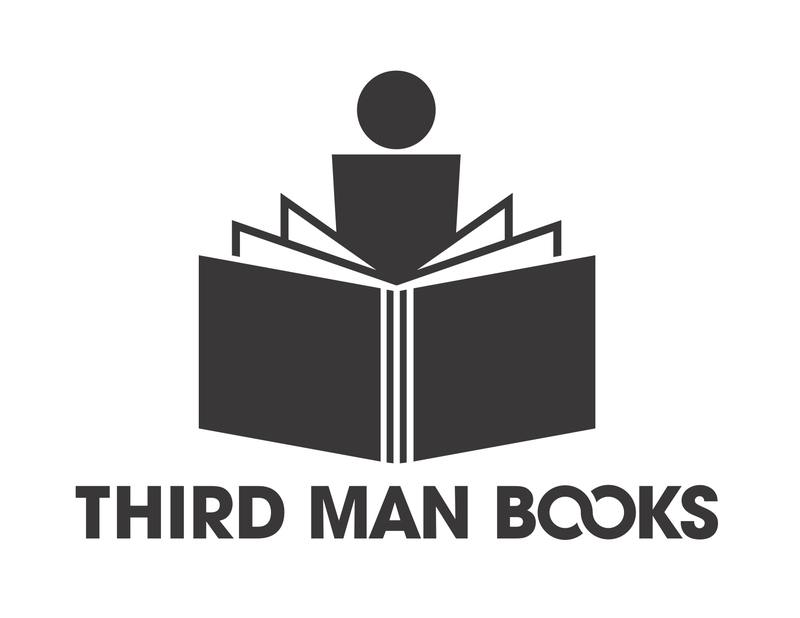 Echoing Third Man Records’ reverence for music and commitment to innovation, Third Man Books is dedicated to publishing the best in language with the same level of respect, skill, and audaciousness. TMR & TMB: Where your turntable’s not dead & your page still turns.